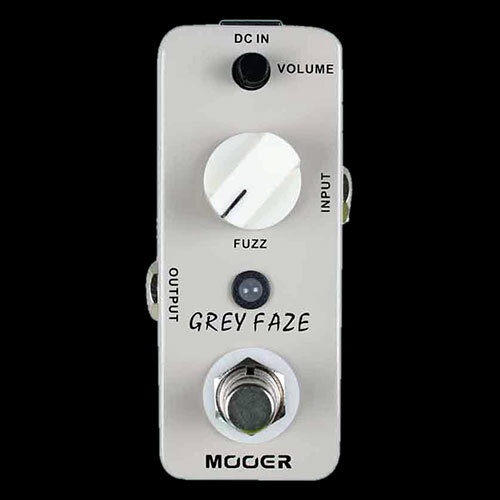 The Mooer Grey Faze Fuzz is compact and perfect for any pedal board. The Grey Faze gets it's smooth, vintage fuzz sound from tried and tested germanium transistors. It's full metal casing makes it durable and road ready and like most great effects pedals it has true bypass.